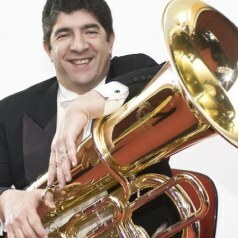 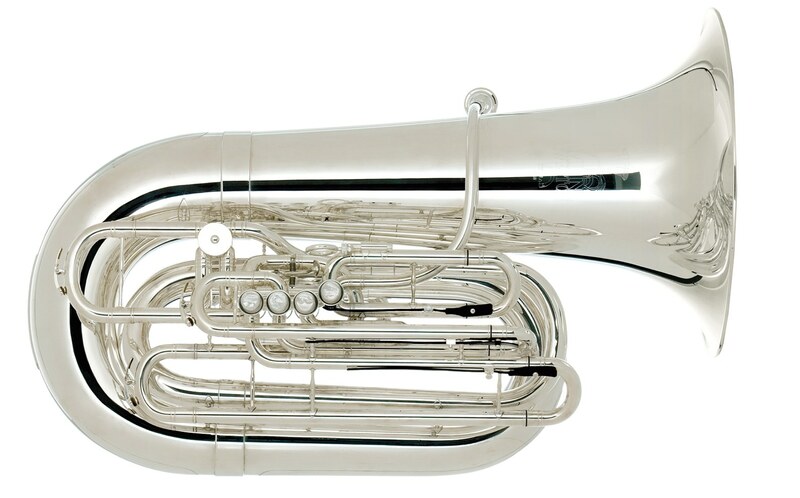 The new orchestral CC-Tuba 6450 “Baer” was developed together with Alan Baer, the tubist with the New York Philharmonic orchestra. 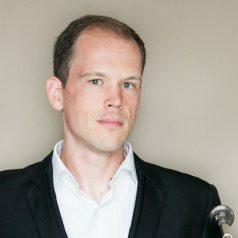 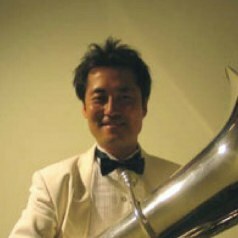 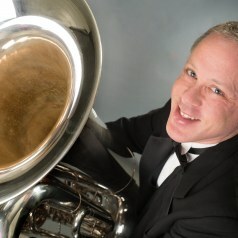 Mr. Baer needed a large orchestral CC tuba that would exhibit the flexibility to create an immense amount of sound without sacrificing core or clarity. 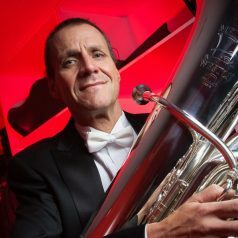 While on tour with the New York Philharmonic, Meinl Weston brought Mr. Baer’s ideas to reality and created this new model together with him.